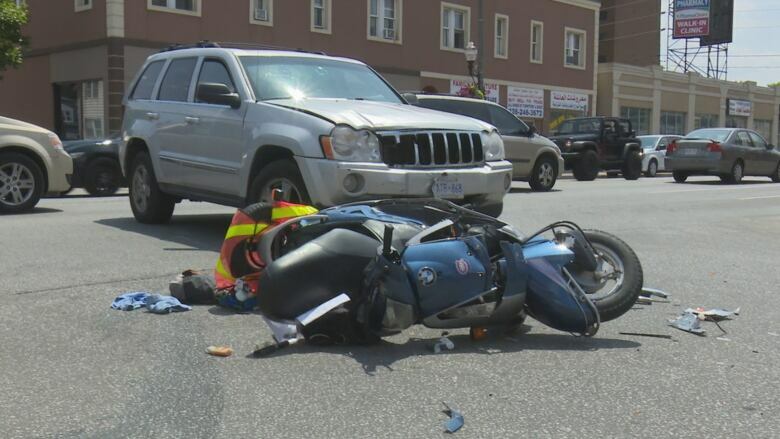 A Wednesday afternoon crash sent one man to hospital with minor injuries after his scooter and a car collided. 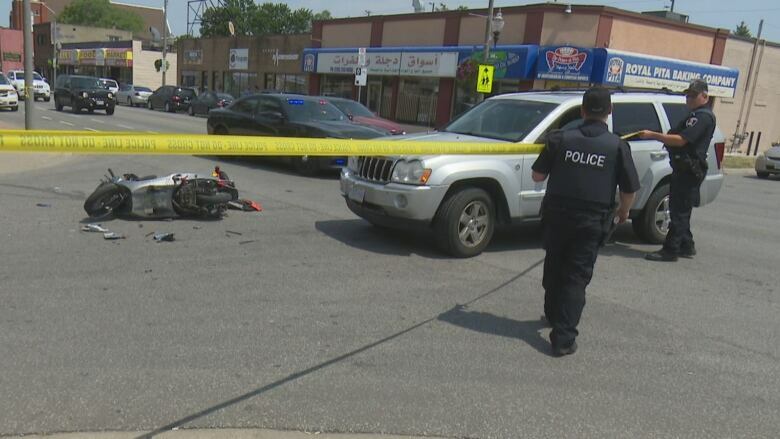 A two-vehicle collision between a car and a scooter sent a man to hospital with minor injuries, say Windsor police. The crash happened Wednesday afternoon in the area of Wyandotte Street and Louis Avenue. Police are still on scene, says the staff sgt. at Windsor police, and the case is under investigation.